Many businesses, not just financial institutions, are buzzing about the Millennial audience as their top focus. 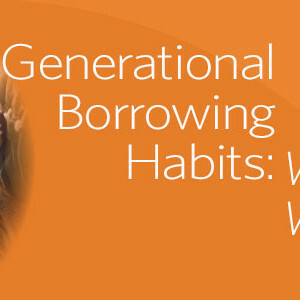 But it’s never too early to think about the emerging Gen Z group. While you’re shaping your business around Millennials, why not make sure those products and delivery channels will have a shelf life for the next generation? Filene Research Institute will share research and real data to prepare you. 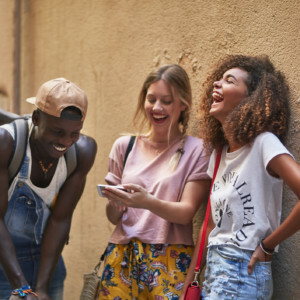 By understanding the preferences and goals of Gen Z today, community financial institutions can be ahead of the game in engaging the account holders of tomorrow.